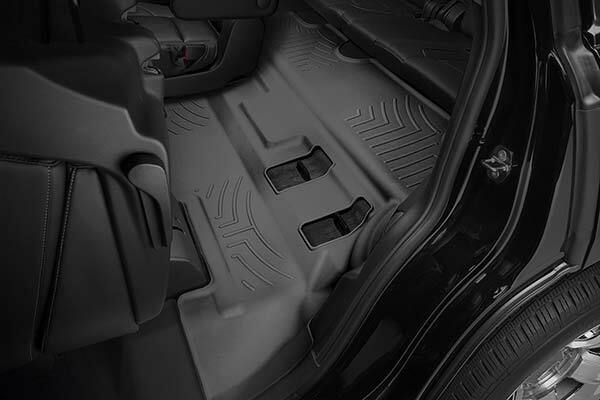 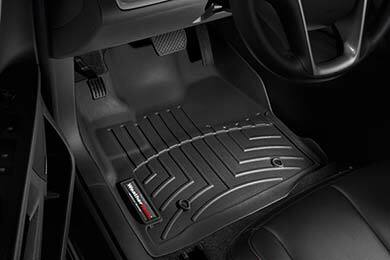 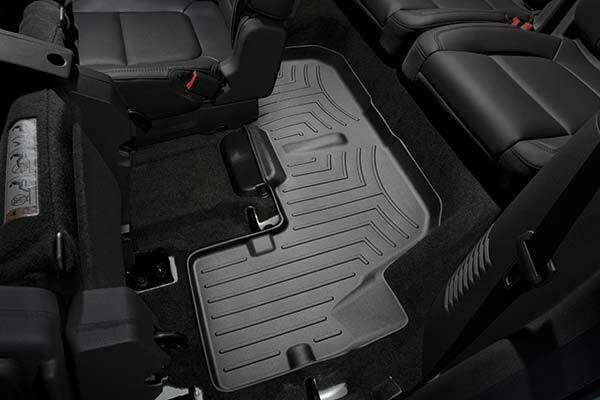 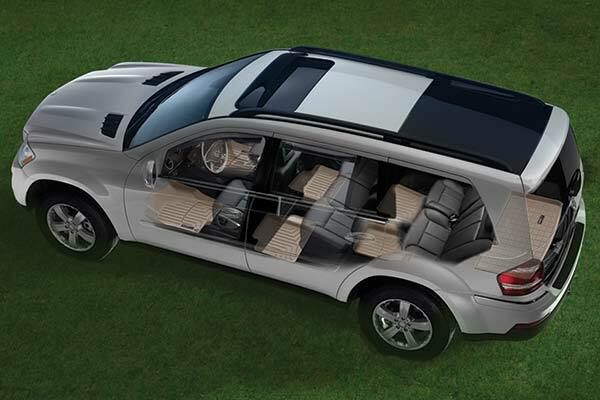 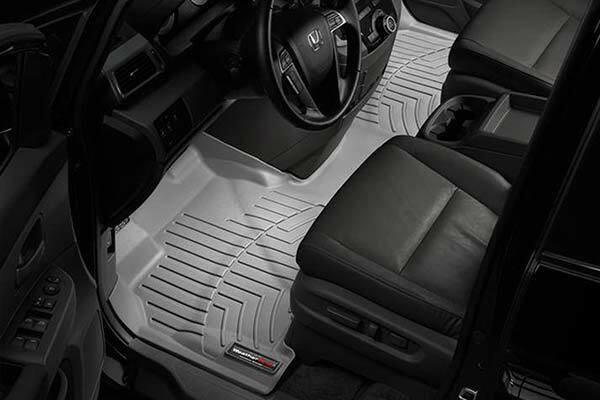 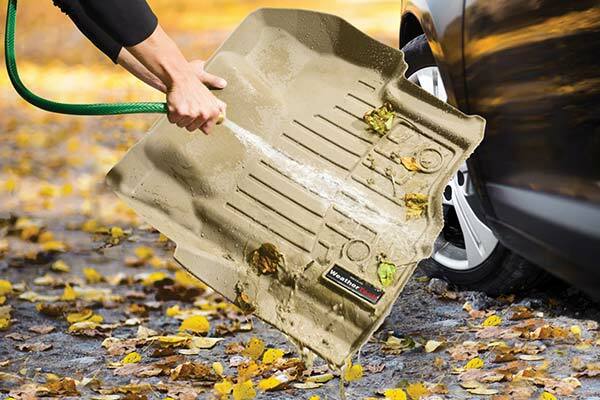 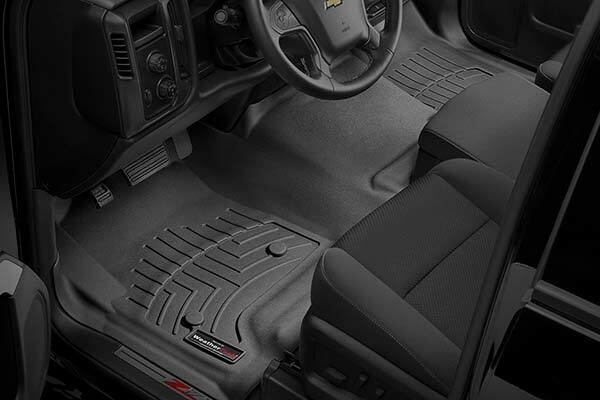 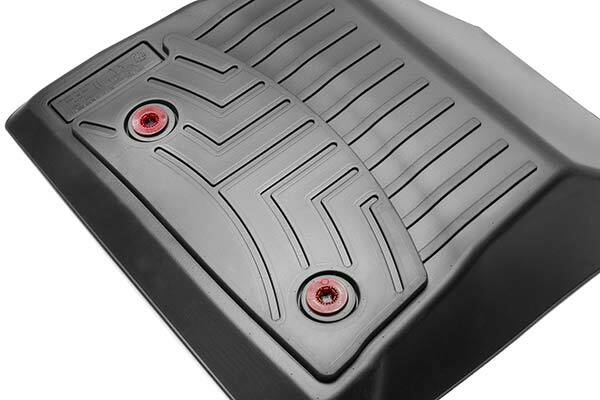 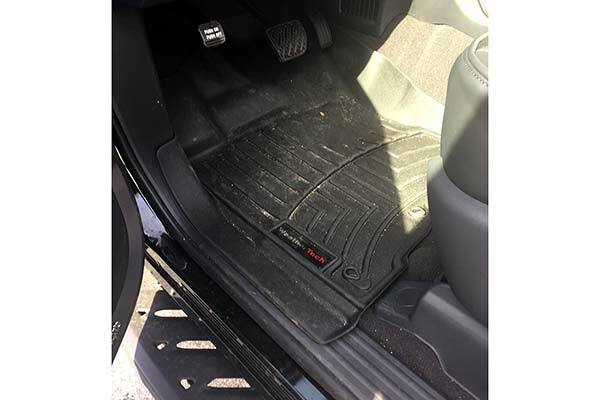 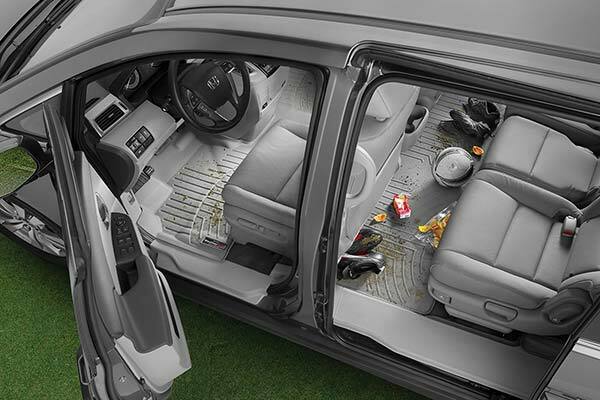 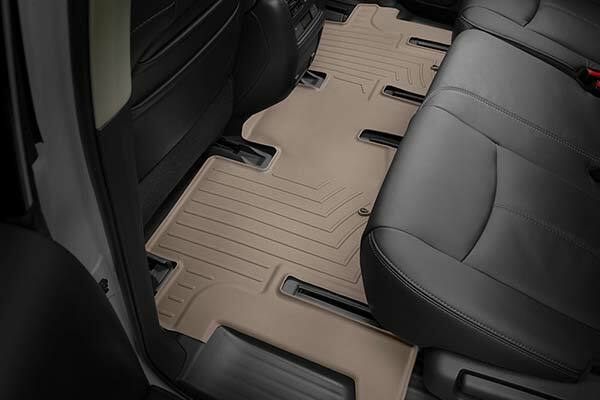 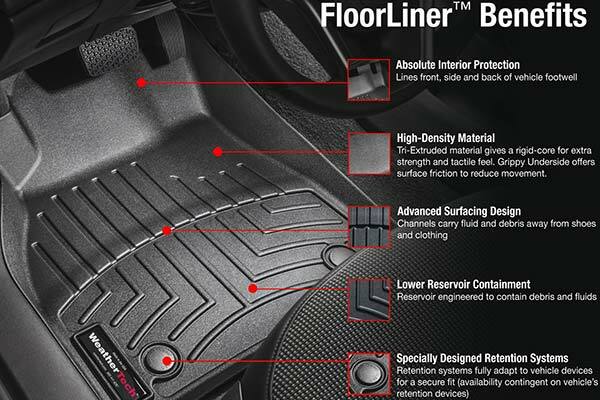 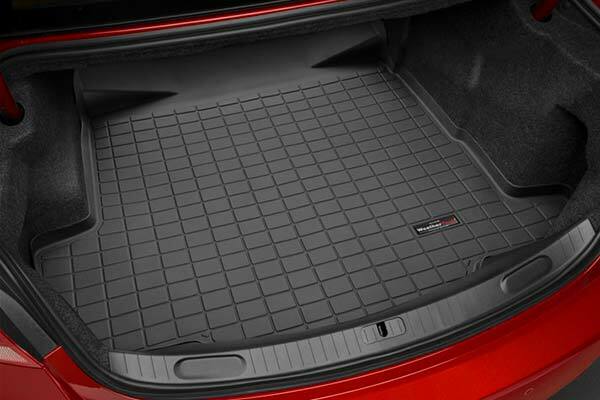 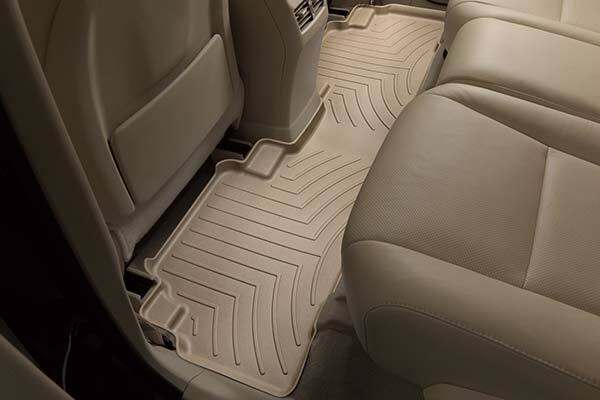 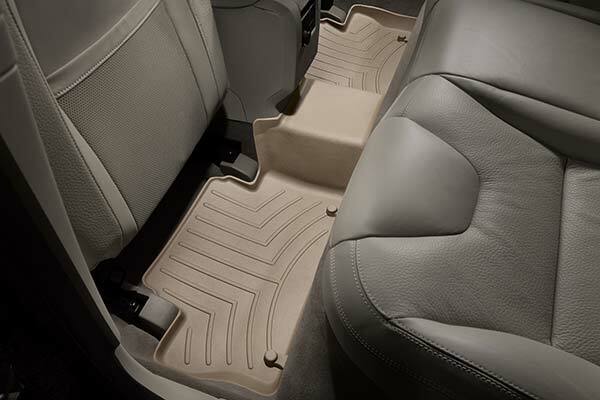 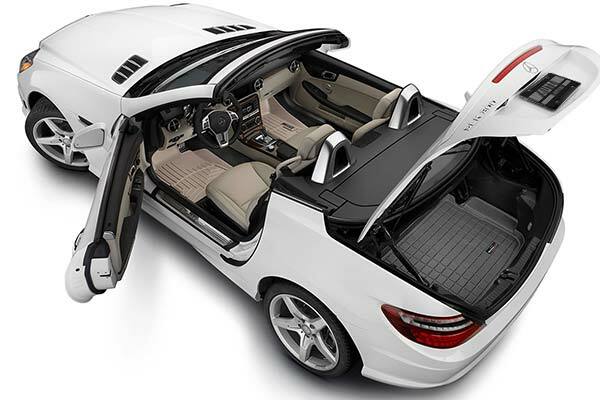 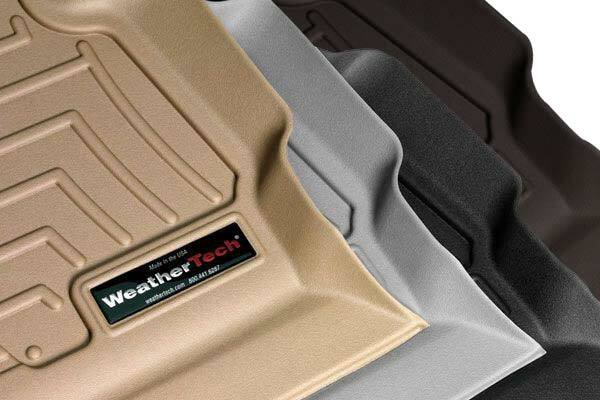 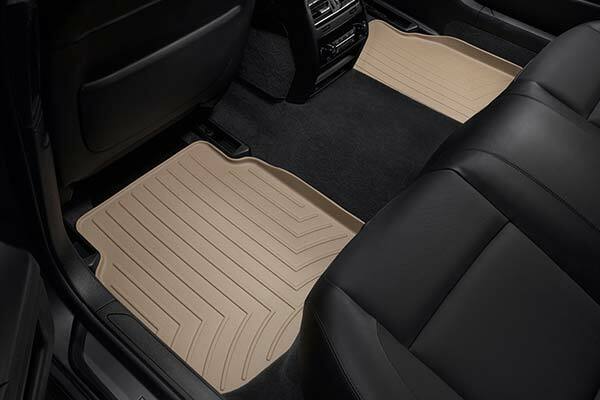 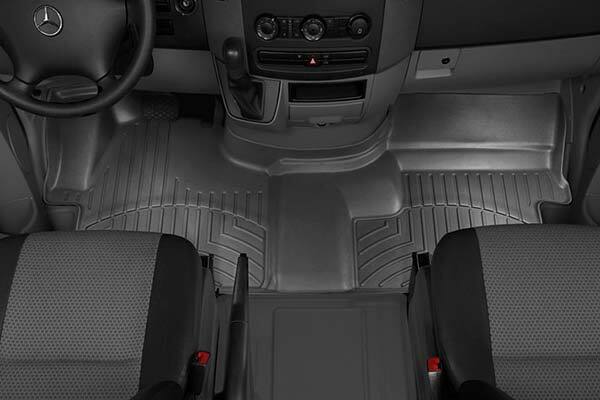 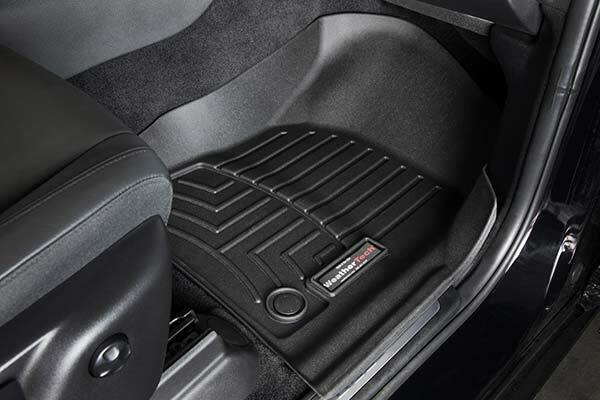 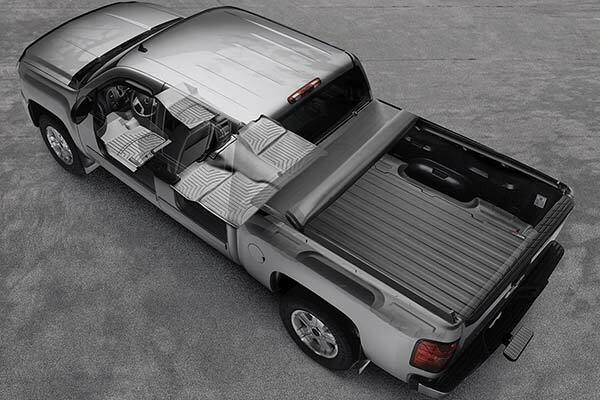 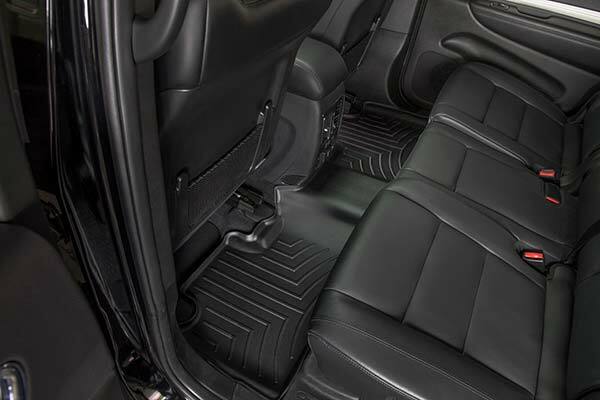 WeatherTech 444691/444692 - WeatherTech DigitalFit Floor Liners - FREE SHIPPING! 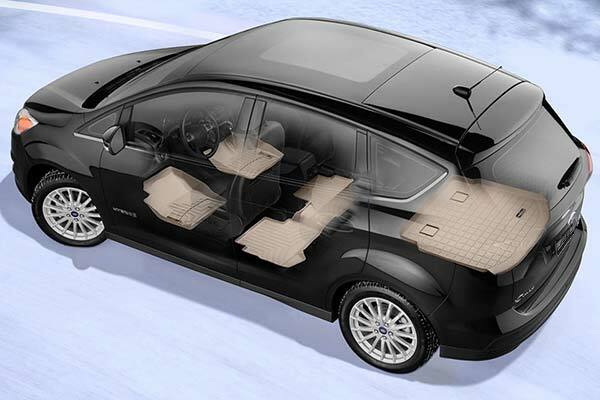 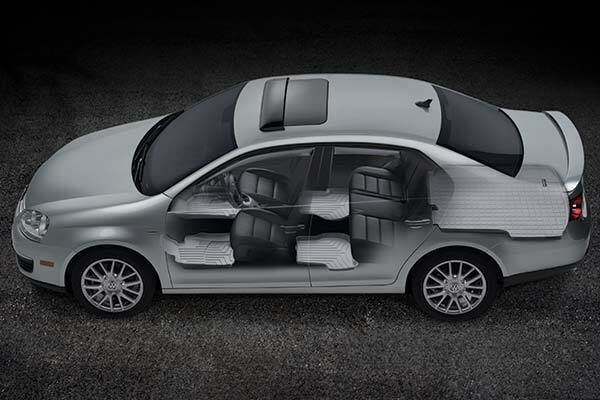 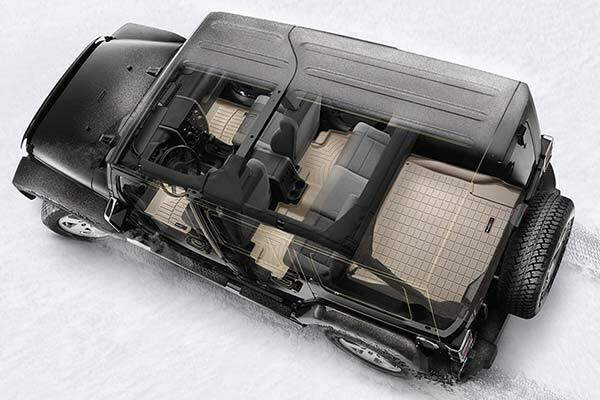 I love how they cover and with all the tain , snow, and sleet they have protected my interior. 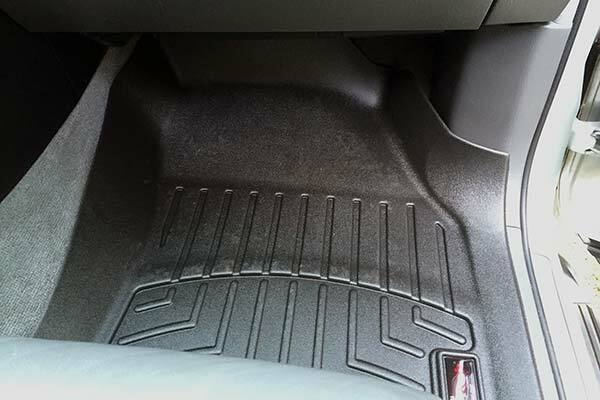 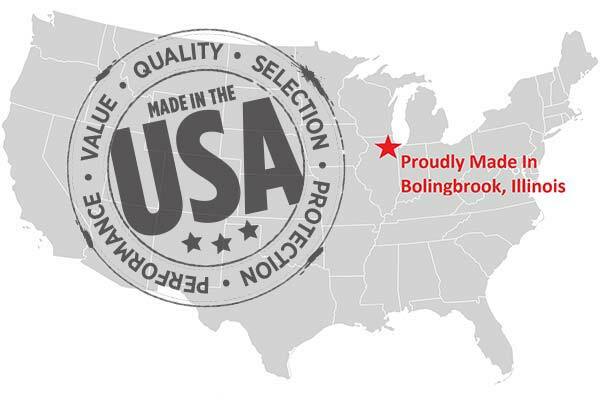 Reference # 766-322-826 © 2000-2019 AutoAnything, Inc.